Adair Country Inn & Restaurant offers the perfect setting for romantic weddings, rehersal dinners, and other special occasions. 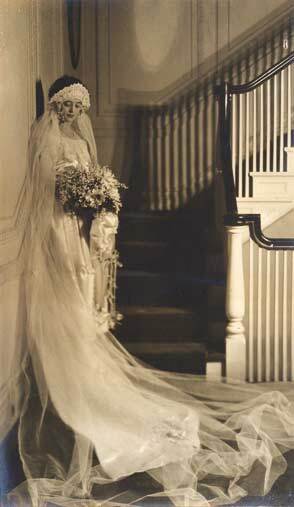 In 1927 Mr. Frank Hogan built Adair as a wedding gift to his only daughter, Dorothy Adair, upon the occasion of her marriage to John W. Guider, also a Washington attorney. Together they entertained many distinguished guests including presidents, Supreme Court justices, actors and sports figures. The Adair Inn is situated down a long drive bordered by stately pines, gleaming white birch trees and stone walls. 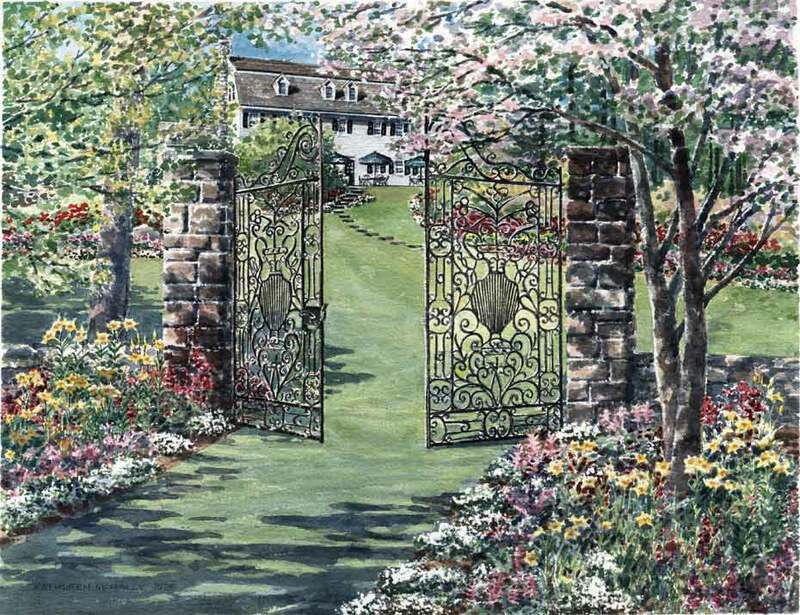 Its picturesque setting on a knoll is surrounded by sweeping lawns, ponds, and perennial gardens. The gardens were designed by the Olmsted Brothers of Boston's Emerald Necklace and New York's Central Park fame. Over 200 acres offer lovely strolling paths and magnificent views of Mt. Washington and the Presidential Mountain Range. We invite you to host your wedding in one of our many charming spaces on the estate. Mother nature decided that it would be a good day to water on the day of my daughter's wedding. Despite the rain, the staff at Adair Inn went out of their way to make her wedding a memorable, lovely event. We were met at the car with an umbrella and offers of assistance to unload. From there, we were escorted into the warm and inviting living room, complete with a fire in the fireplace. This was the backdrop for the intimate ceremony. All of our needs were met with kindness and patience. The dinner was delicious and the after dinner activities in the game room downstairs were a great way to end a lovely evening wedding. The drive into the inn is postcard beautiful, and the property includes two ponds, a stone patio, gated garden and a gazebo, depending on your preference for an outdoor wedding. For more information about hosting your wedding at The Adair, Contact Cindy at 603-444-2600 to discuss your ideas. Cindy can help design your special day. From the décor, silverware to the menus, music and table settings, everything is personalized for you. Contact Cindy to discuss your ideas soon! 2019 Dates are filling up fast! Ready For Romance? Call 603-444-2600 for details.